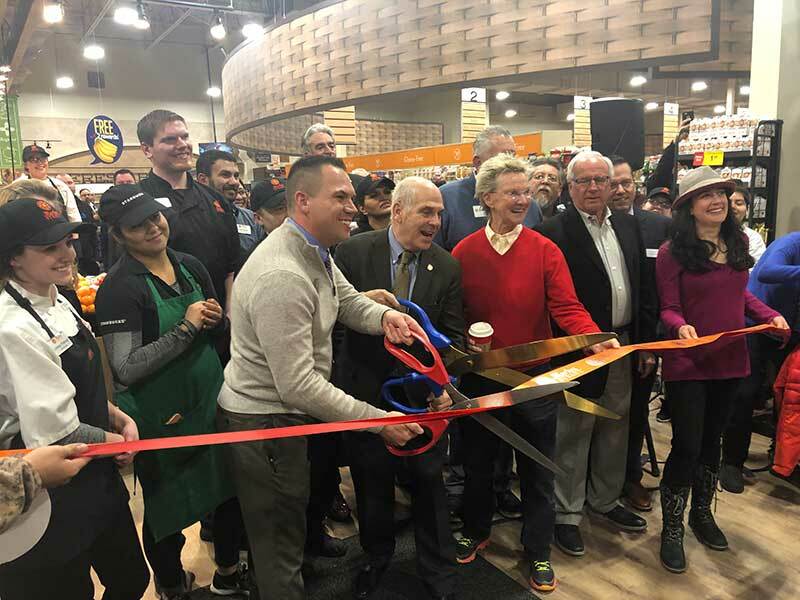 The Chilean Salmon Marketing Council (CSMC), a U.S.-based entity dedicated to strengthening the reputation of Chilean Salmon, announced a new campaign, “The Promise of Patagonia,” at the annual Seafood Expo North America (SENA) in Boston, Massachusetts. “The Promise of Patagonia” is focused on forging the connection for American consumers between the waters of Chilean Patagonia and the salmon put on the table. Starting this month, it will be on print, online and out-of-home channels. “The mystique of Patagonia is well-known,” said Ricardo Garcia, CEO of Camanchaca, vice chairman of Salmones Camanchaca and chairman of CSMC. “We are emphasizing the pristine Patagonian region of Chile where salmon is raised in the pure coastal Antarctic waters. 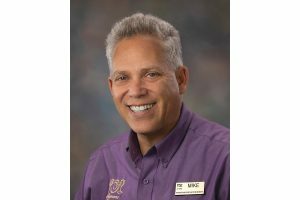 As stewards of this remarkable ecology, CSMC’s members proudly produce high-quality salmon using environmentally responsible and sustainable aquaculture,” said Garcia. SalmonChile, the national association for the salmon industry in Chile, CSMC and the Monterey Bay Aquarium collaborated to form the Chilean Salmon Antibiotic Reduction Program, an initiative to reduce antibiotic use by 50 percent as a step toward reaching a Seafood Watch Good Alternative by 2025. “A 50 percent reduction in antibiotic use, in concert with other improvements to the industry, could lead to a Good Alternative recommendation. Improvement on that scale is excellent news for Patagonia and for everyone around the world who enjoys Chilean salmon. 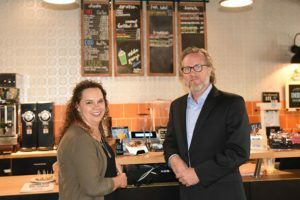 We’re proud to support this work and are hopeful to see real change along the way to our 2025 goal,” said Jennifer Kemmerly, director of global fisheries and aquaculture at Monterey Bay Aquarium. 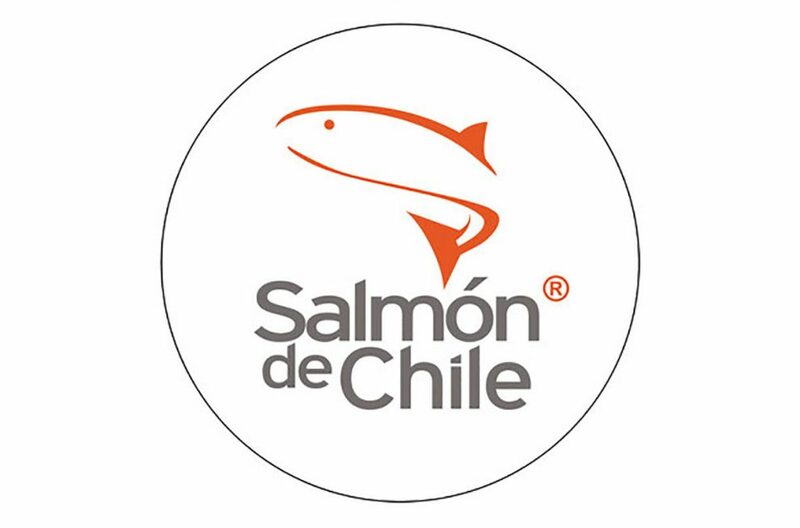 The Chilean Salmon Marketing Council is dedicated to strengthen the reputation of Chilean Salmon while increasing value and growth for member companies. The Monterey Bay Aquarium is a non-profit organization whose mission is to inspire conservation of the ocean. The Aquarium’s Seafood Watch program is part of an initiative to improve the sustainability of global fisheries and aquaculture.